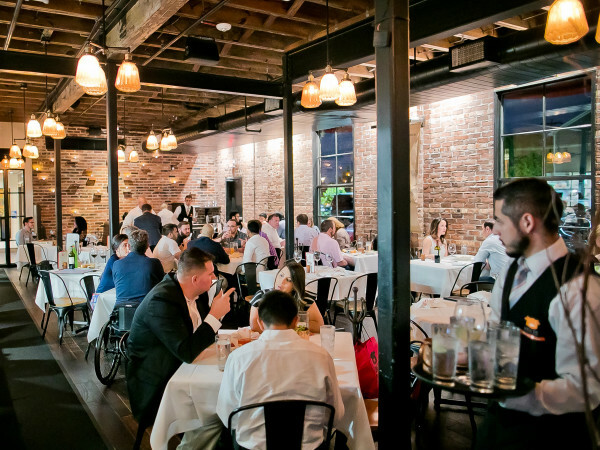 For a city of its size, Houston has relatively few places that serve food 24 hours a day, seven days a week. New York may be the city that never sleeps, but Houston is like a Gremlin — bad things happen when you feed us after midnight (apparently). 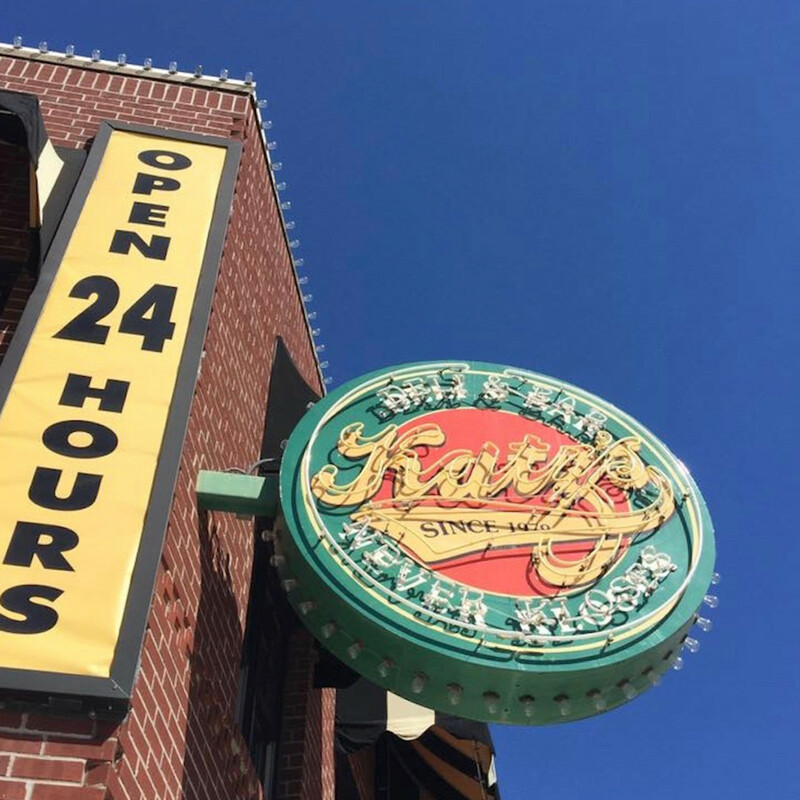 However, the few places that are open 24-hours become beloved local institutions that are celebrated for their restorative powers, especially after a night of imbibing. Stop by a place like House of Pies after a night out to discover a cross section of the city — all colors, creeds, ages, and nationalities — united by eggs over easy and lots of black coffee. 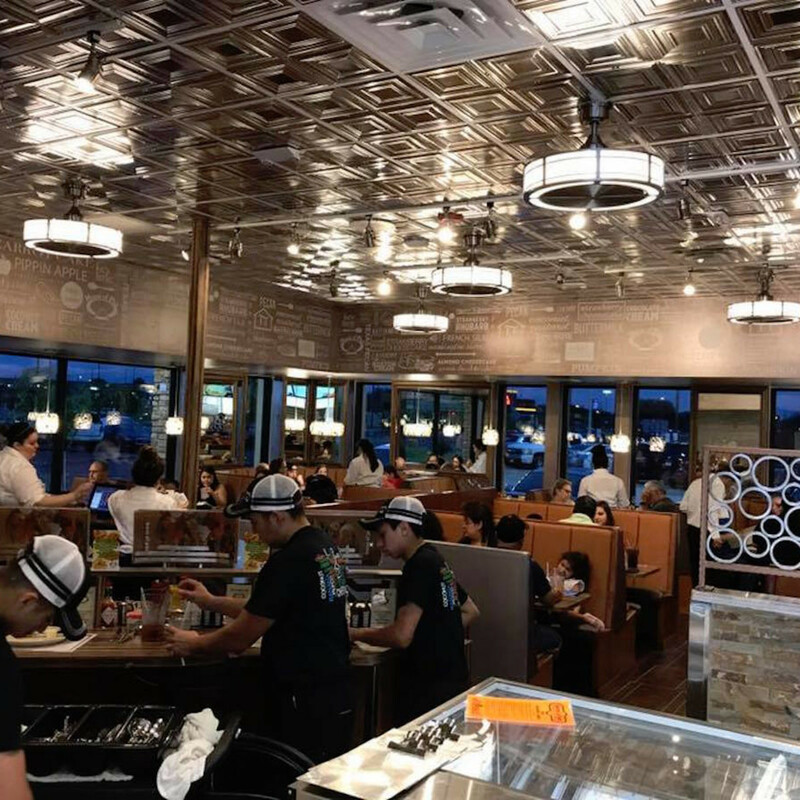 Given their status, it should come as no surprise that three of the city's most popular late night spots — House of Pies, Katz's Deli and Bar, and Dot Coffee Shop — are expanding outside the loop. After all, people in the suburbs (or driving back from a run to casinos in Louisiana) need sustenance at all hours, too. 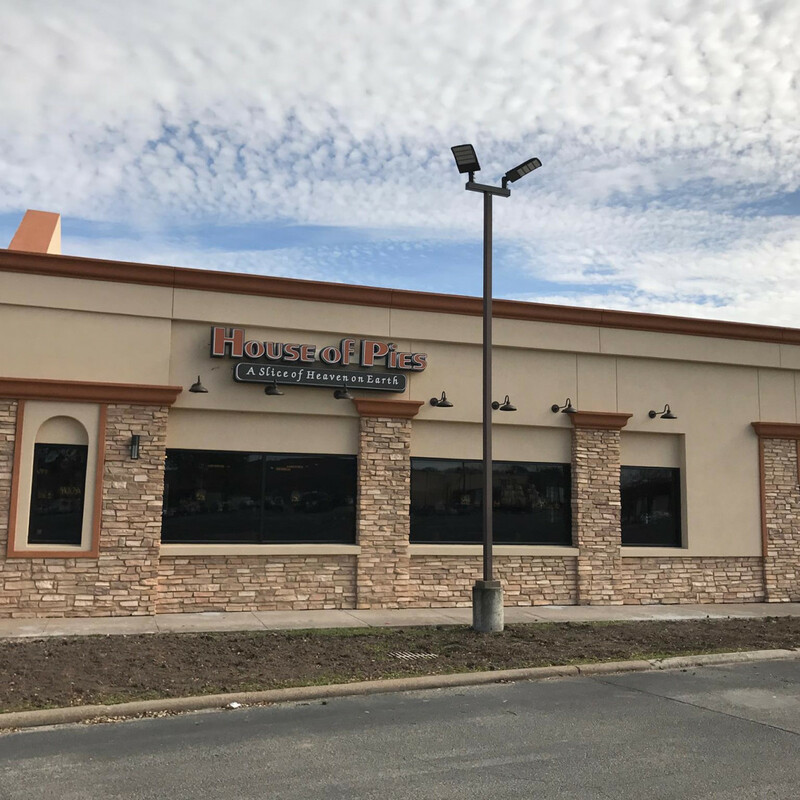 Of the three, the first to open is Houston's third House of Pies. 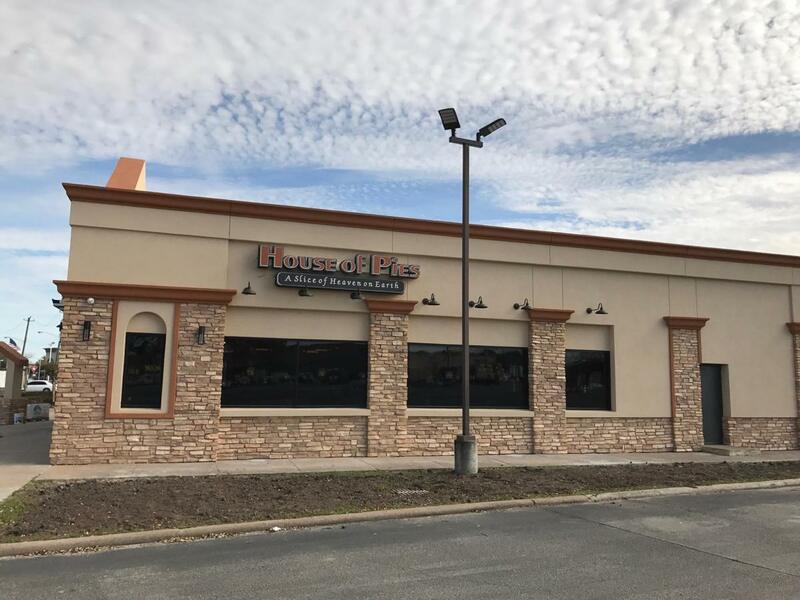 Located in south Houston at 11311 Fuqua Street, the restaurant serves all the familiar classics — including a surprisingly good French dip and the signature Bayou Goo pie. The interior features an upside pie lighting fixture. 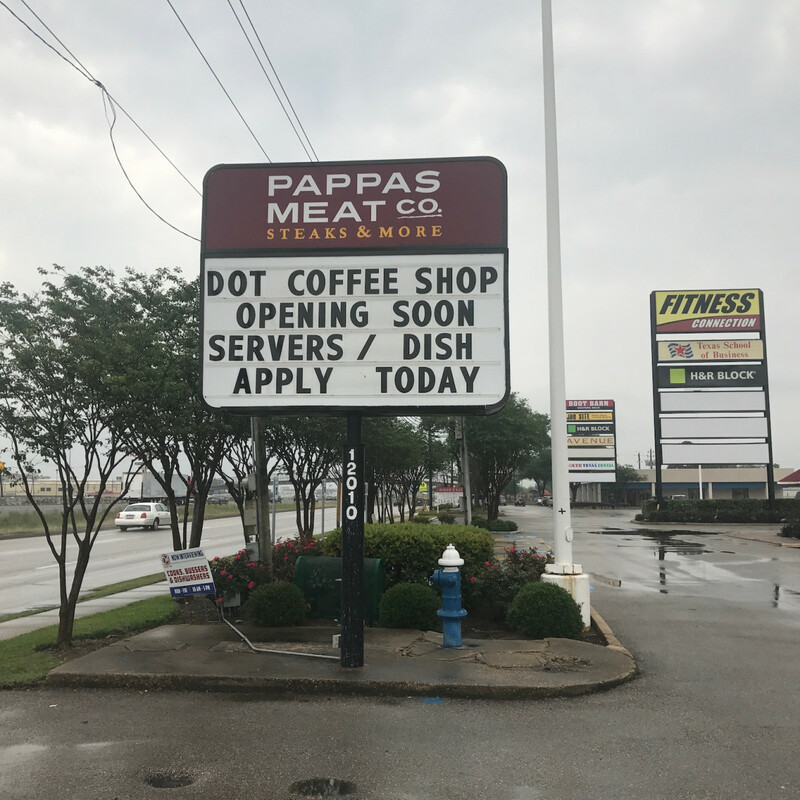 Since it's still in its soft opening, the restaurant currently closes at midnight, but full time operation is coming soon. 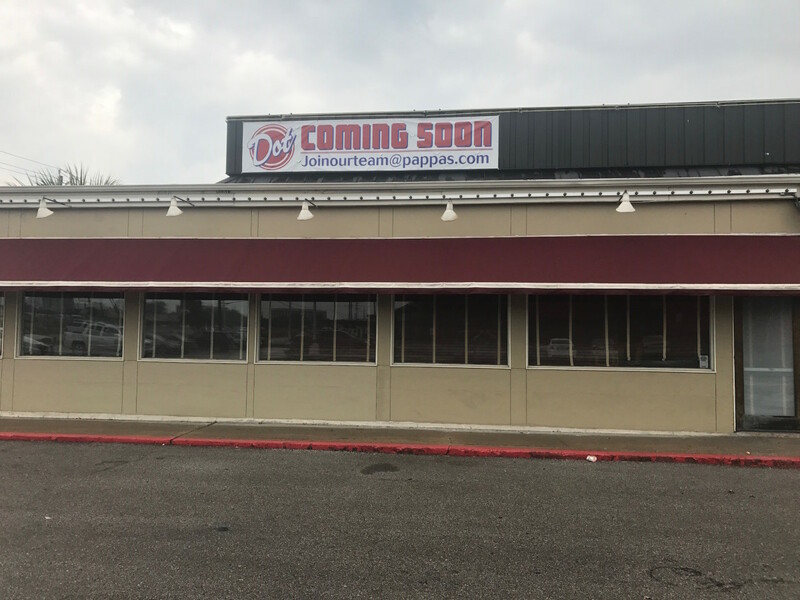 Next, Katz's will open its second Houston-area location in The Woodlands by converting the Katz's Express at 19075 I-45 North into a full restaurant. The establishment will celebrate the switcheroo by cutting the locks off the doors during a special ceremony on May 12. 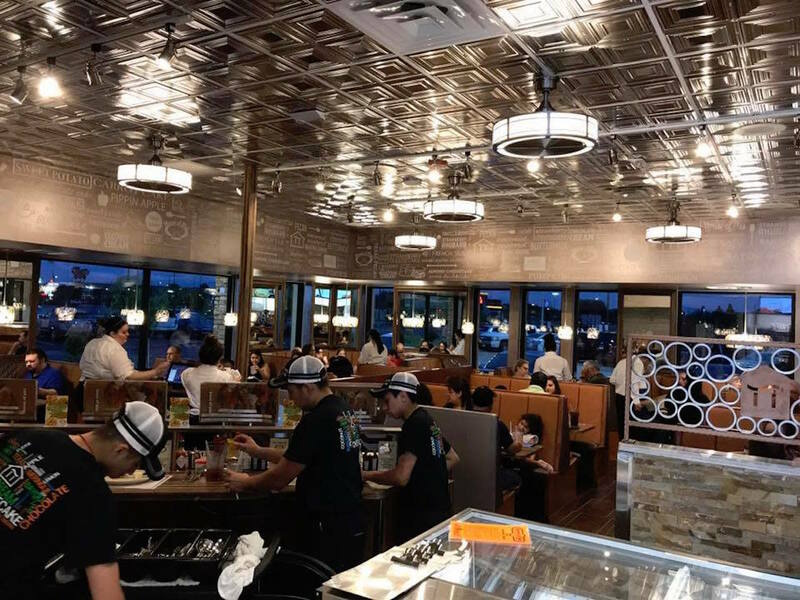 Expect full service and the full menu of items, including Texas pecan hummus with whipped feta, oversized sandwiches, and the signature cheesecake milkshake. 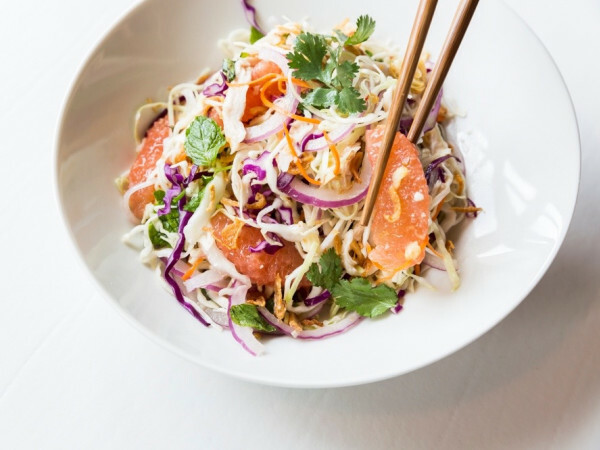 If all goes well, the company plans to open four to six more location across the Houston area, owner Barry Katz said in a statement. 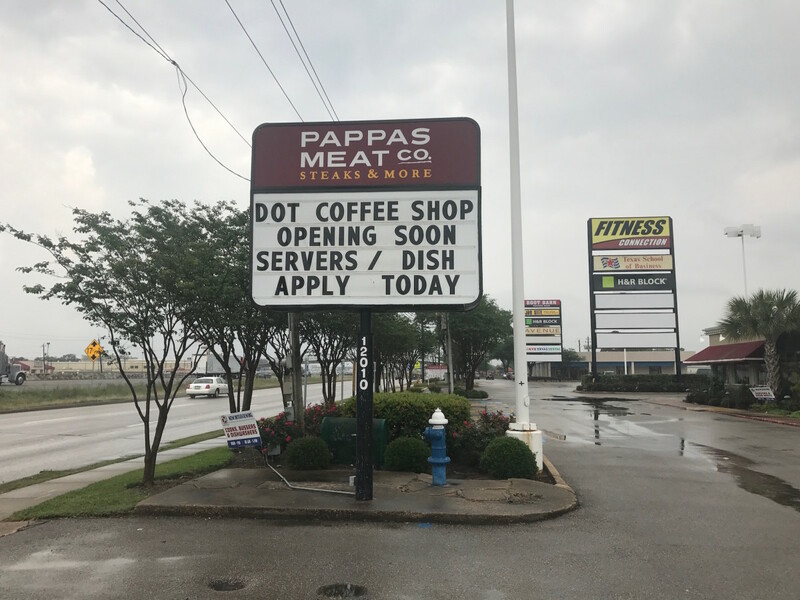 Finally, Pappas Restaurants is converting its shuttered steakhouse Pappas Meat Co. at 12010 East Freeway into a second location of its iconic diner, Dot Coffee Shop. 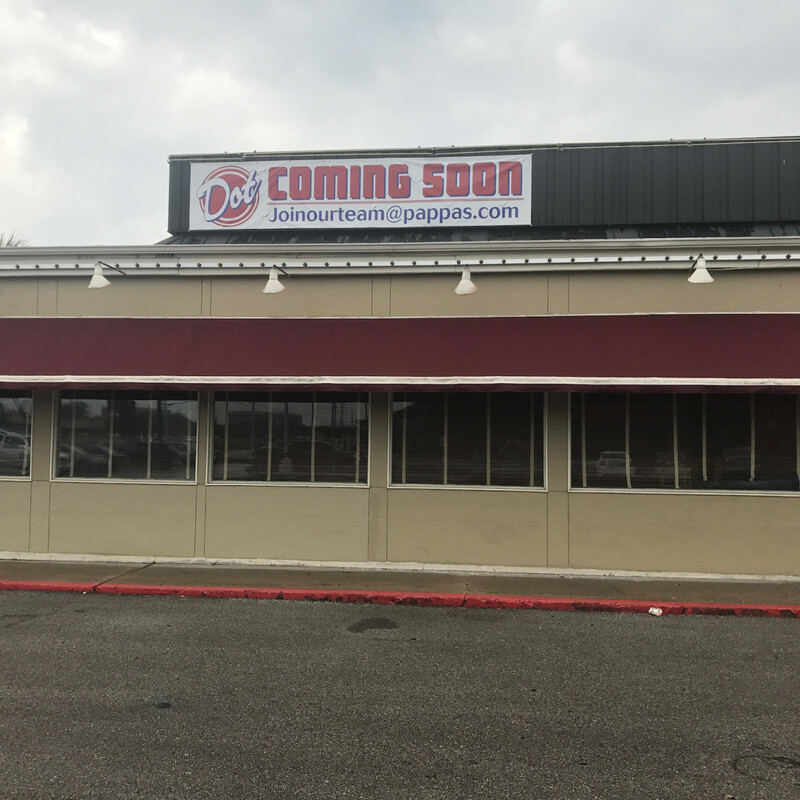 Although the famously media-shy company has yet to respond to CultureMap's request for comment about its plans (a projected opening day would be helpful), signage on the building advertises the change. 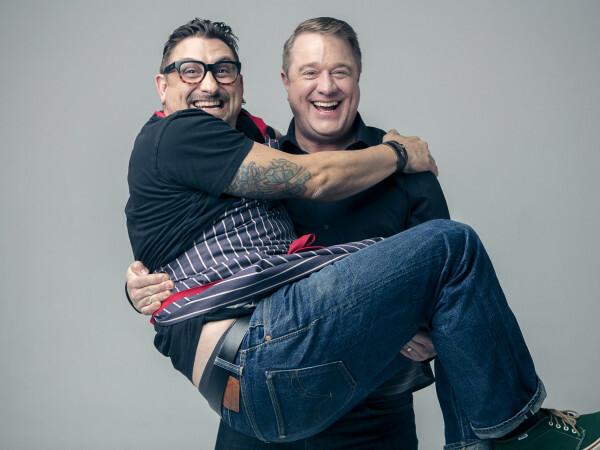 Since the restaurant is currently hiring, the opening can't be too far away. 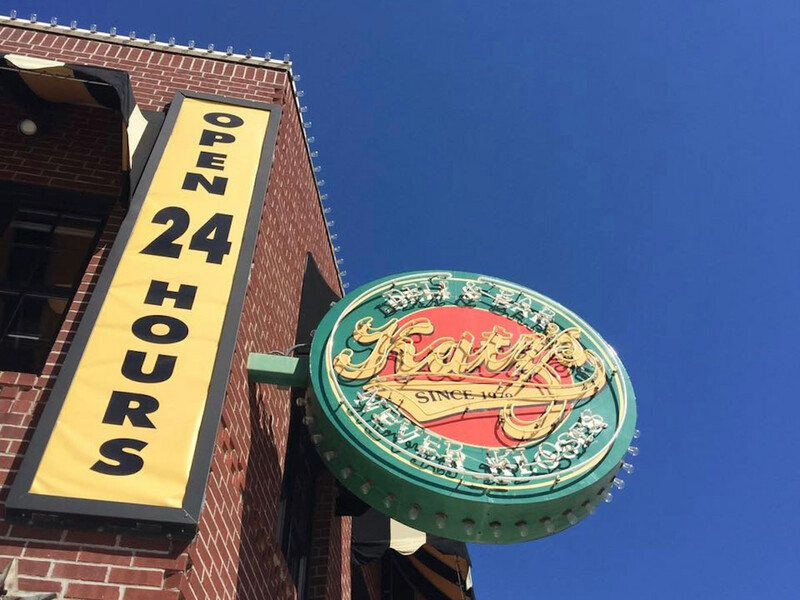 Hopefully, 24-hour service, retro charm, and the daily meat and three plates remain intact from the original.